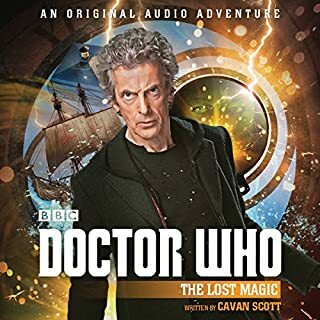 David Schofield reads this exciting original adventure featuring the 12th Doctor and Clara, as played by Peter Capaldi and Jenna Coleman in the BBC TV series. The Doctor and Clara are called to a mysterious, isolated house on a moonlet in the Asurmian Reach. There they meet the inscrutable Justin Winter and his two assistants, Joey and Carenza. 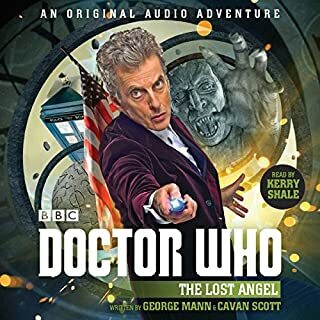 Winter has called for the Doctor's help: he and his friends are trapped in the house, all exits having long ago been sealed. 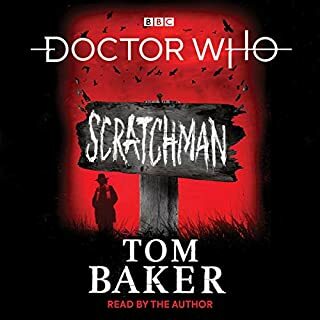 Nicola Bryant reads an intriguing adventure for the Twelfth Doctor - as played on TV by Peter Capaldi. 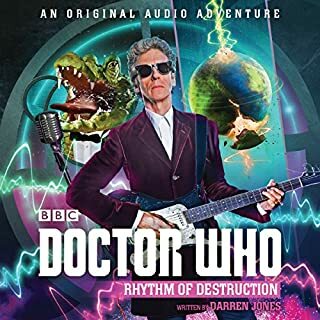 An alien base, a stranded abductee and a group of sinister 'Icemen' all add up to trouble for the Doctor. 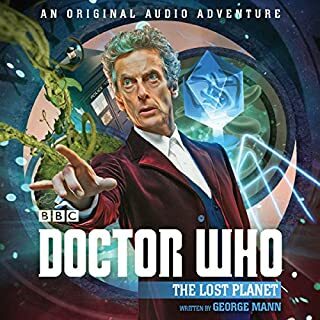 Can he rescue his new friend and avert disaster on humanity's new frontier? 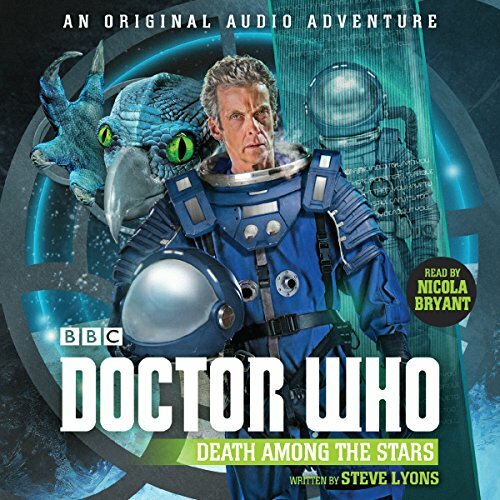 Nicola Bryant, who played the Doctor's companion Peri in Doctor Who in the 1980s, reads this original audiobook by Steve Lyons, based on the hit BBC TV series. 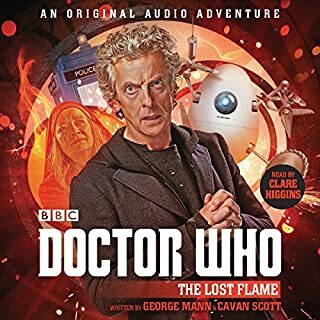 Another brilliant adventure of the twelfth Doctor Who set in his timeline as of December 2016, and the first adventure with his 6th companion from 2060 called Amber Lewis.